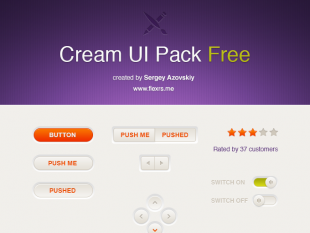 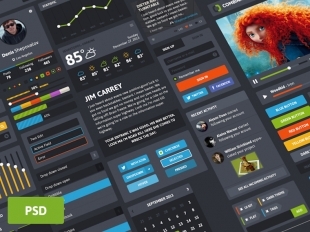 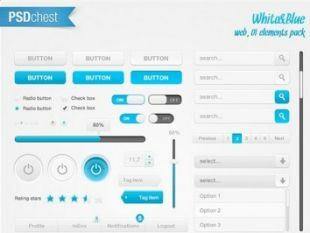 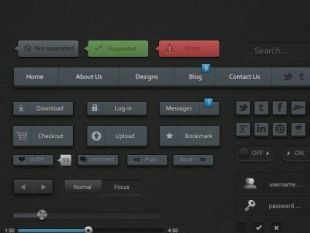 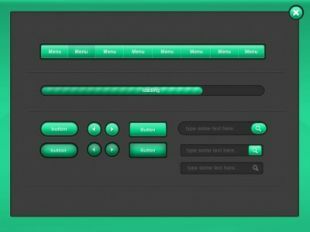 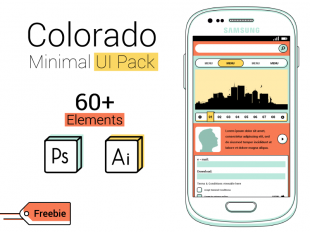 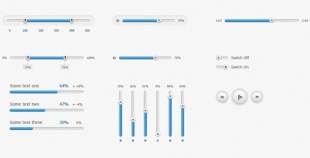 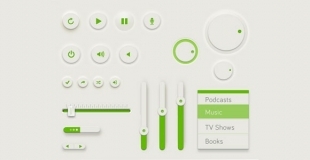 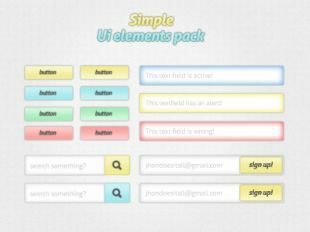 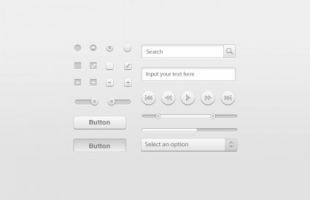 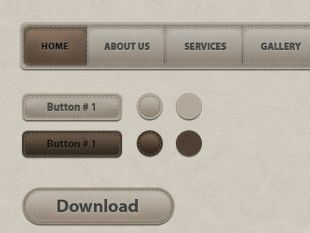 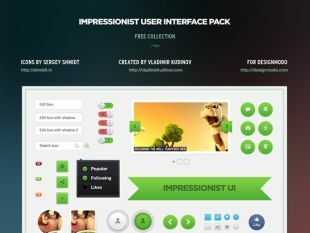 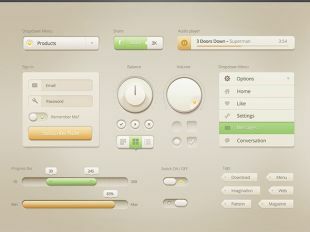 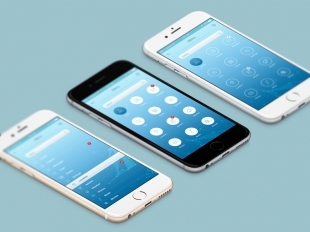 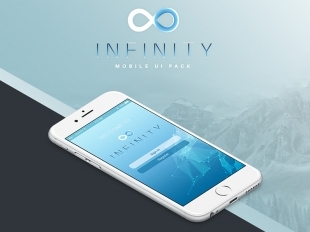 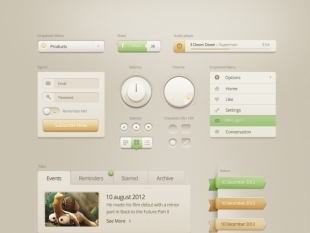 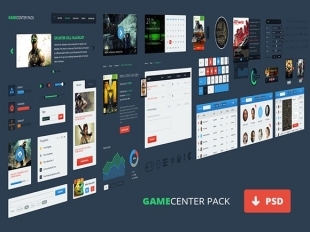 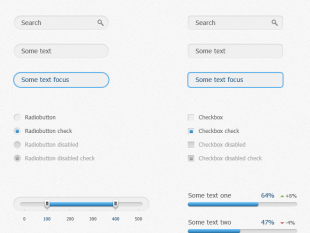 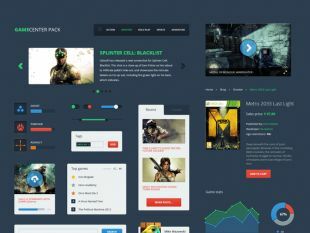 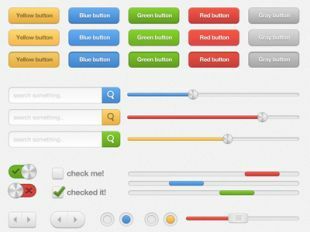 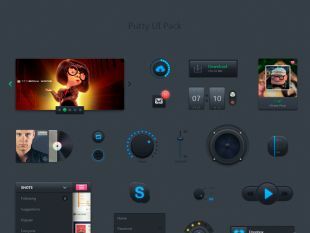 Click to download "Cream UI pack free PSD"
Prev: Watch. 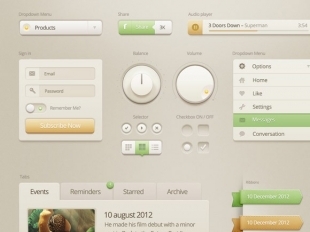 Creative Page. 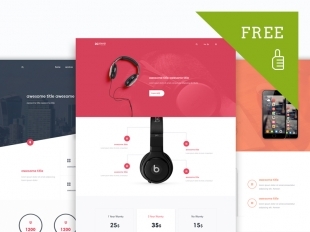 Freebies.